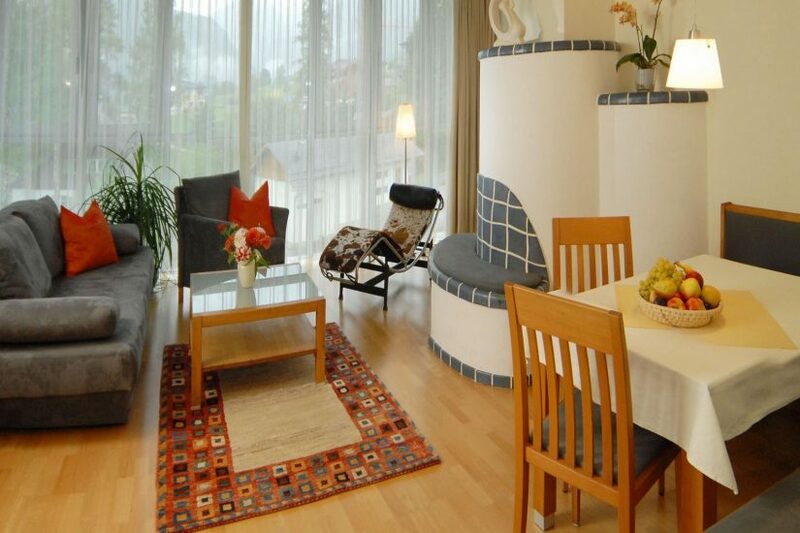 Our Apartments are perfectly located in summer and winter. In winter you live directly at the ski slopes and there is no need to take your car. In our basement you will find aside of our ski school our ski rental and our sport shop. After the day's activities you can bring the day in our wellness area to a close. In summer you will find yourself directly in a huge walking network. With your car or with the hiking bus you will arrive the most beautiful locations just in a moment. We are situated directly in the center of Rohrmoos and you can reach by walking all important facilities like grocery store, restaurants and a hairdressing salon. Our apartments offer a perfect location in summer to start walks, hikes or bike rides. 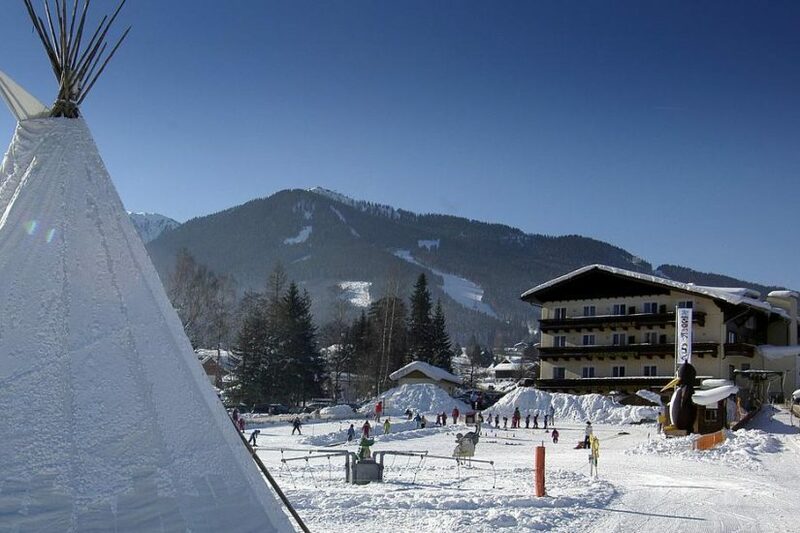 In winter you have a direct acces to the slopes of the four interlinked mountains Hauser Kaibling - Planai - Hochwurzen - Reiteralm.